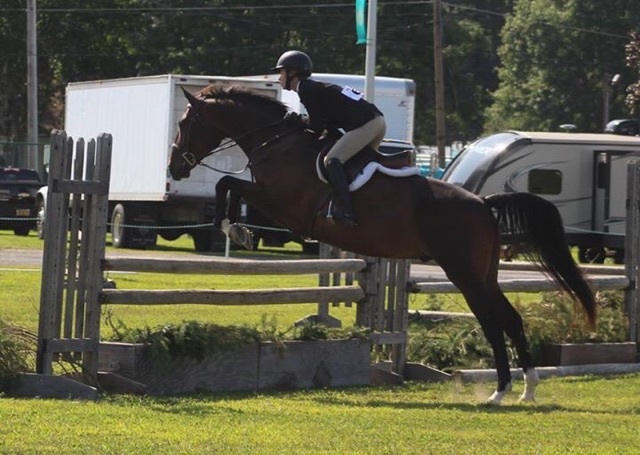 Conquistador, also known as “Diego” around the barn, is a 2009 16.2hh bay gelding. He is brave and honest to the jumps. Jumps from any distance. Can do all three rings! 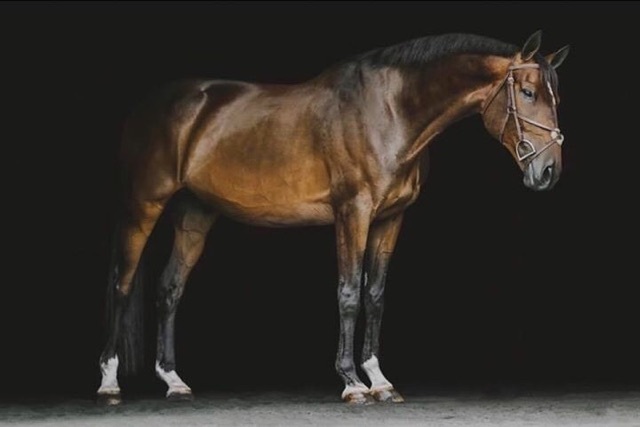 Perfect 2’6-3ft horse.